Yayyy and Happy Friday! Who is excited for the weekend? I sure am, and so happy next week is a two day work week and Thanksgiving. Nothing too crazy on the agenda this weekend, just lots of football of course and I’ll be visiting Cycle Bar in Columbia Pike for an anniversary ride on Sunday, follow along with all the fun on Instagram. Now it’s time for all the things I’ve been loving lately including meals from Freshly, New Vital Proteins products, and my favorite Thanksgiving Dishes I’ll be cooking up this year for Friday Favorites. 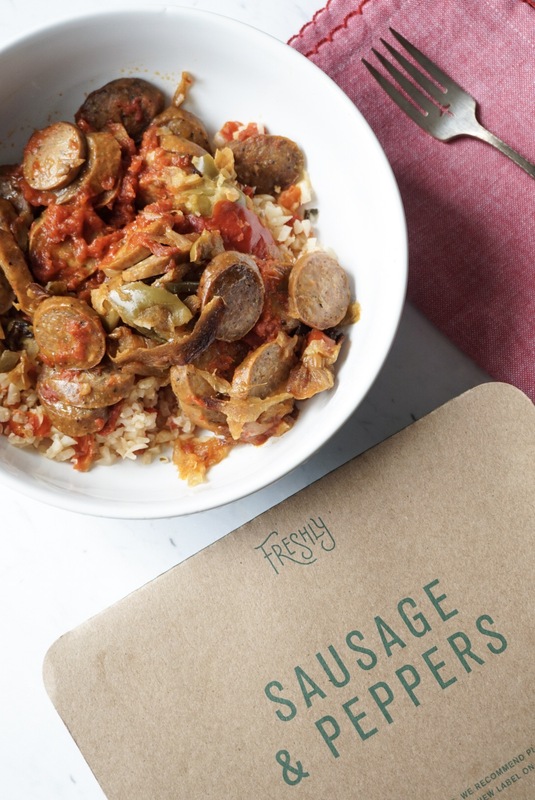 As you saw in my What I Ate Wednesday post I received four meals from Freshly to try. They are single serving meals with a wide range of meal options for different dietary needs. They are prepared by chefs and delivered to your doorstep fresh- never frozen. You just need to warm them up and enjoy. 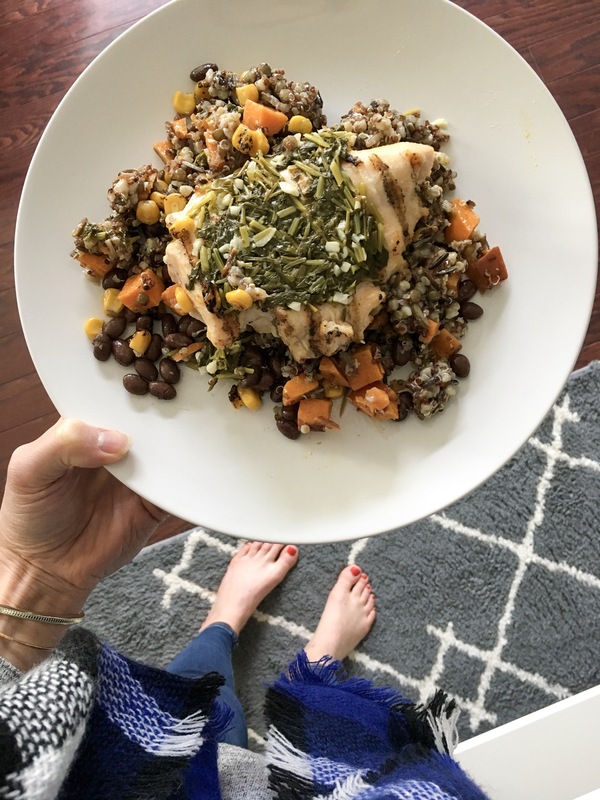 Every meal is gluten-free, packed with protein, free of refined sugars, and all natural. Overall I truly enjoyed every meal. They were very filling, Tom and I actually split two of them. I loved that they were made with fresh ingredients and that each meal had lots of protein and veggies. Each meal was also labeled with nutrition facts and ingredients. Only downside I would say was I could definitely feel the amount of sodium in each, which was why I decided to share the last two meals with Tom. 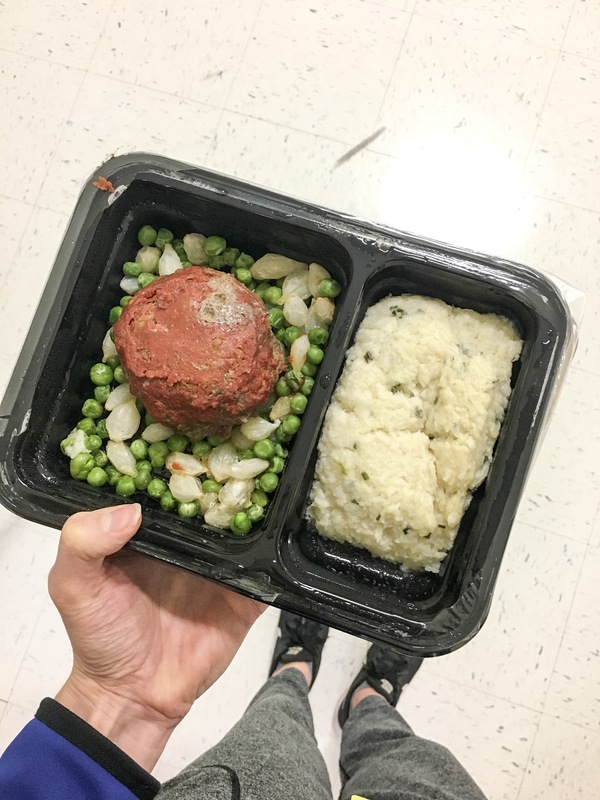 But I enjoyed each of my selections and would highly recommend Freshly to anyone who doesn’t have the time to prep fresh single serving meals. Freshly is a great healthy option! Use CODE: eat639 on the Freshly website to receive $20 off your first order of 6 meals. 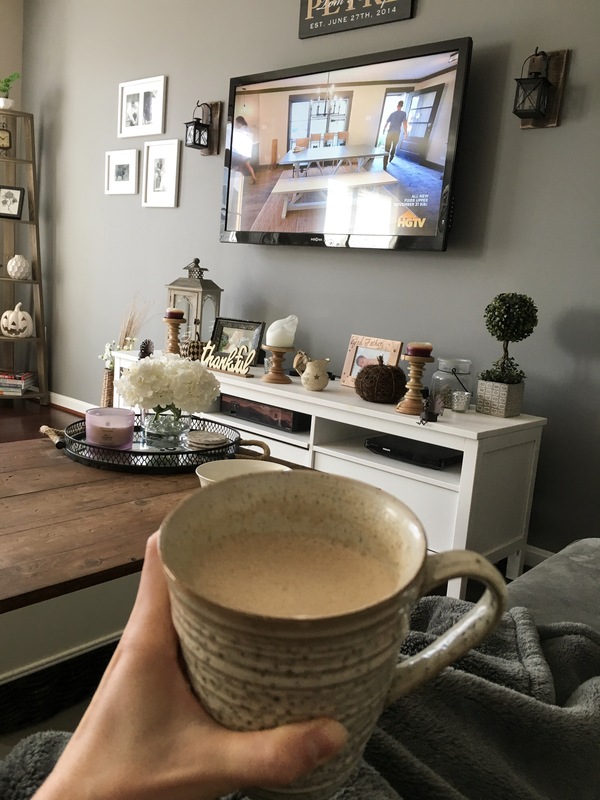 Vital Proteins sent me their Vanilla Collagen Coffee Creamer to try, I’ve been loving using collagen in my coffee, smoothies, or in healthy baked treats. Collagen has many health benefits including stronger hair and nails, clear skin, and a healthy gut. 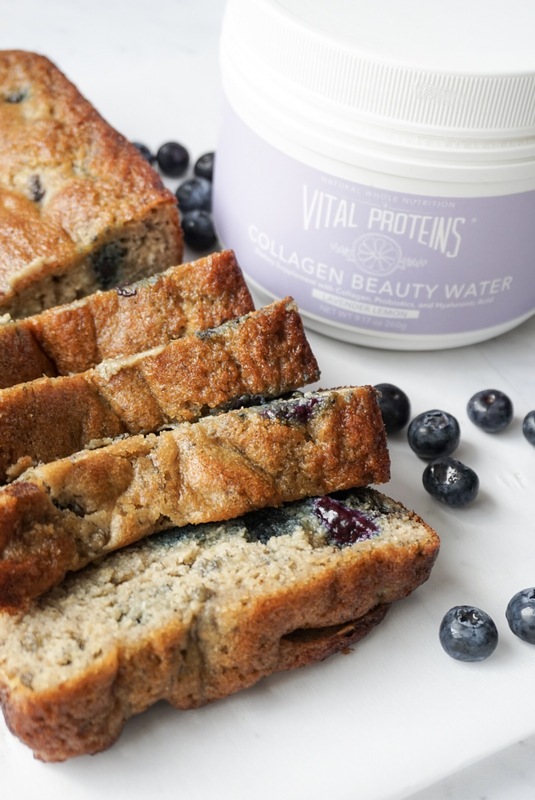 Vital Proteins has made it easier than ever to enjoy the benefits of collagen with their new creamers. I typically drink my coffee black, but I enjoy the coconut and vanilla flavor from the collagen creamer. And since collagen is also packed with protein, it makes a great post workout snack. I also tried the Vital Proteins Lavender and Lemon Beauty Water. I used it in this Paleo Blueberry Banana Bread Recipe I posted over on Instagram. For a great breakfast when entertaining I love these recipes: Ham and Cheese Breakfast Strata // Lemon Blueberry Oatmeal Bake// Healthy Pumpkin Muffins. 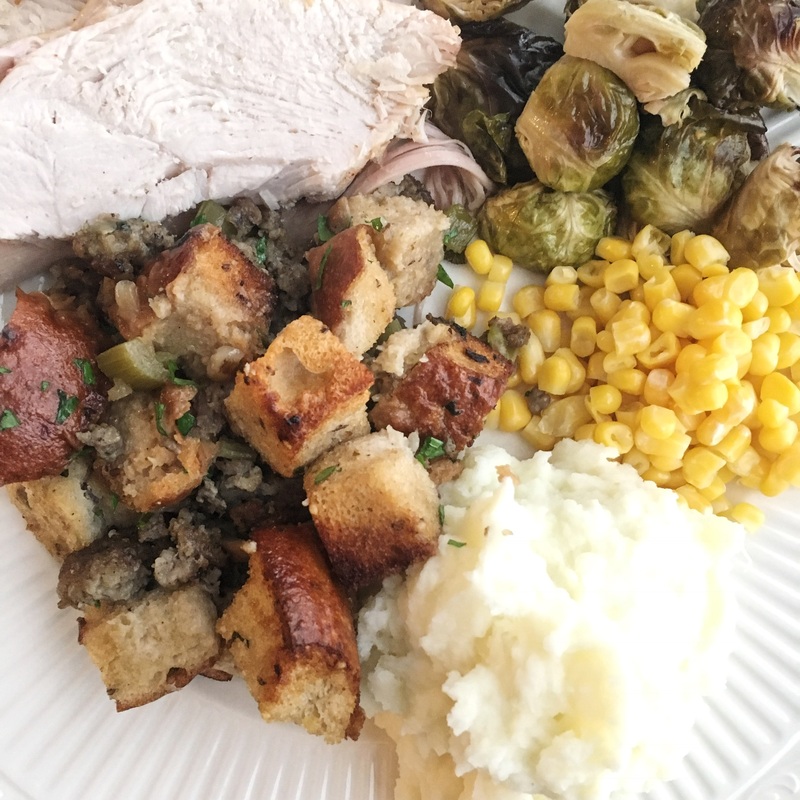 Tom always cooks the turkey and I handle the side dishes, in the past I’ve always done, Sausage and Apple Stuffing, Mashed Potatoes, and Roasted Brussels Sprouts. Would also love to make this salad for some extra greens, Butternut Squash and Kale Salad with Pomegranate. I know Thanksgiving is all about pies, my mom has her own apple pie recipe and we’re making pies together next week. But I also always like to make these Chewy Chocolate Chip Cookies for all my chocolate lovers. And we’re not huge pumpkin pie fans, but everyone always enjoy this Pumpkin Cheesecake Cake, because cheesecakeeee! Here’s a recap of last years Thanksgiving and my plate. If you’re traveling next week and need an equipment free workout try this Cardio and Abs Circuit Workout. I’ve never heard of Freshly but I’m intrigued! I’m sharing my favorites today too. I love stuffing too! Also because I only ever make it on Thanksgiving. Happy Weekend Erinn! I’ve never herd of freshly but it looks good. Have a great weekend! They were really taste and filling meals. And I loved that I didn’t have to prepare them! Have a great weekend! I’m sure you are going to be great hosts!!! Good luck. Aw thanks Julie! Have a great weekend too! What are your Thanksgiving plans? Are you cooking this year? I really need to pull out my container of collagen again! I used to be so good about it but then I moved and it got stuck into the back of the cabinet during unpacking. Yes I loved the meals, but dang the sodium made me feel quite bloated. And definitely get out the collagen again. I feel like it takes a month or two to really start noticing the changes, my skin has been clear and nails are STRONG since I started using daily over the summer. These meals were definitely tasty! And I was surprised by how good they tasted even after being warmed up. Definitely give them a try. Those meals really do look good and convenient! Hope you have a great weekend! Those Freshly meals look amazing!! I’ll have to look out for when they come to my state. And I love pumpkin pie, but pumpkin cheesecake is just infinitely more delicious! Totally agree Pumpkin Cheesecake > Pumpkin Pie! 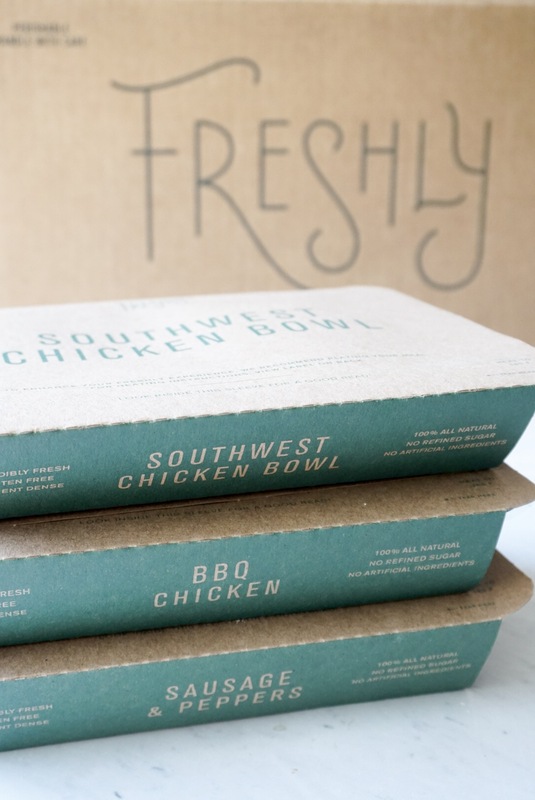 Hope Freshly delivers to you soon, they’re definitely worth trying! Usually I drink my coffee black, but I’m loving adding some of the creamer for a bit of flavor. Have you tried the gingerbread yet? Aw enjoy the holiday with her! Happy Weekend Kimberly. OK add another one to your table for Thanksgiving because that looks AMAZING! Haha of course! All are invited! 🙂 Have a great weekend Amanda! I used to love putting creamer in my coffee but have cut way back but this collagen kind sounds good and very healthy. Where would you get it? You can order it off the Vital Proteins website, I don’t think it’s in stores yet, but maybe Whole Foods. I too haven’t used a regular creamer in years, but this is a clean and healthy option. I use Vital Proteins every single day with coffee or in a shake after a run. I’ve been meaning to try the coffee creamer too but that stuff isn’t cheap. I know it’s definitely a bit pricy, but I feel like the long term effects are worth it. LOVE the idea of Freshly! It’d be so nice to have some ready-to-go meals on those days when I’m slacking in the food prep department. High sodium is definitely a bummer though. But still, convenience isn’t always perfect! I’m not a big pumpkin pie fan, but I WILL take some of that pumpkin cheesecake! Yum! So happy it’s the holidays! Yes I loved the Freshly meals for the convenience, especially when I didn’t want to meal prep. And right, pumpkin cheesecake > pumpkin pie 🙂 Have a great holiday Susie.